Proposed changes to Matriculation regulations. The Board also approved the revised request for proposals (RFP) for a research project on Predictors of Success in the National Senior Certificate, initially presented to the Board in October 2017. The project will be funded from the Matriculation Board’s reserves to the tune of R500,000 based on initial proposals. Furthermore, the Board mandated the Admissions Committee to authorise additional funds up to a total amount of R1,000,000 if necessary. Audit and Risk Committee: The Board approved the appointment to this Committee, of Mr Charles Mathumba, Director of Finance at the University of the Witwatersrand, for a three-year period starting 01 January 2019 and ending 31 December 2021. 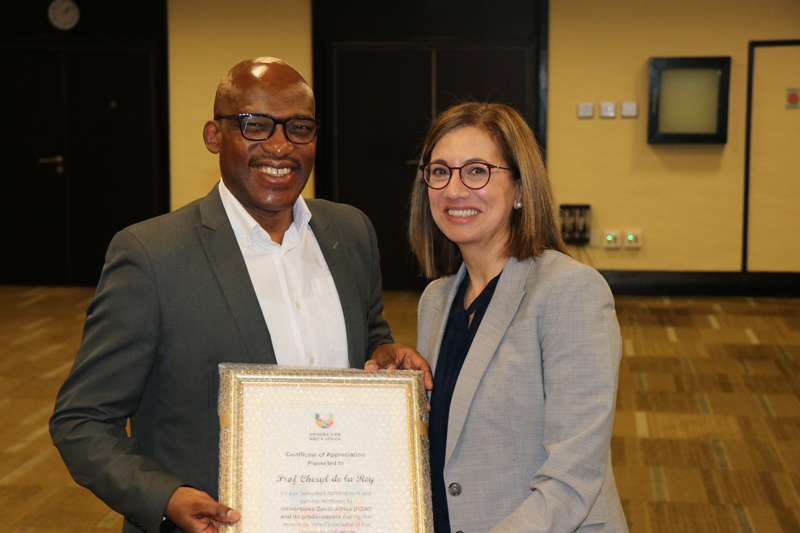 The memberships of Ms Faiza Majiet of Stellenbosch University as Chair, and Mr Shai Makgoba of the University of Cape Town, were extended for another three years. 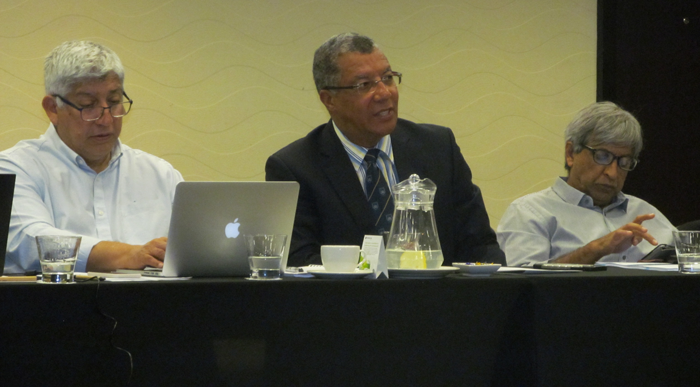 Finance and Investment Committee: Prof Francis Petersen, Vice-Chancellor of the University of the Free State, was appointed new Chair of this committee as a successor to Dr Albert van Jaarsveld. Prof Francis Petersen, Vice-Chancellor of the University of the Free State, succeeds Dr Albert van Jaarsveld as Chair of USAf’s Finance and Investment Committee. Human Resources and Remuneration Committee: Prof Xoliswa Mtose, Vice-Chancellor of the University of Zululand, was appointed new Chair of this committee, replacing the University of Limpopo’s Prof Mahlo Mokgalong, whose term was due to end on 31 December 2018. The Board endorsed the amendment. It also approved the appointment to this Committee, of a new member, Advocate Corlia van der Walt, current Director: Legal Services at the University of Johannesburg.